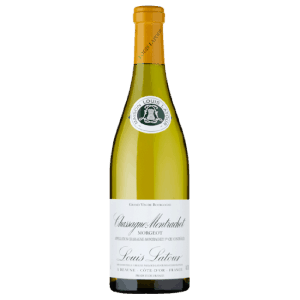 Biscuity brioche on the nose, with delicate white flower and full fruit. 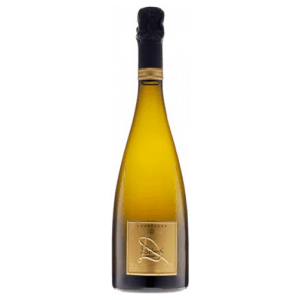 Citrus, apple and ‘leesy’ characters add complexity to the palate. 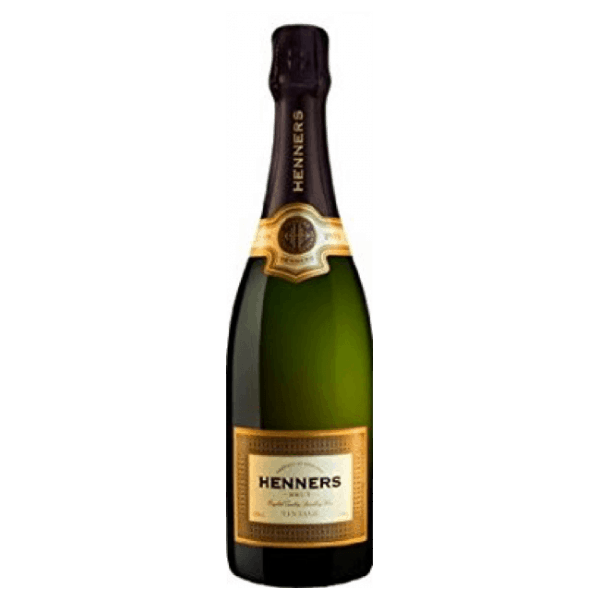 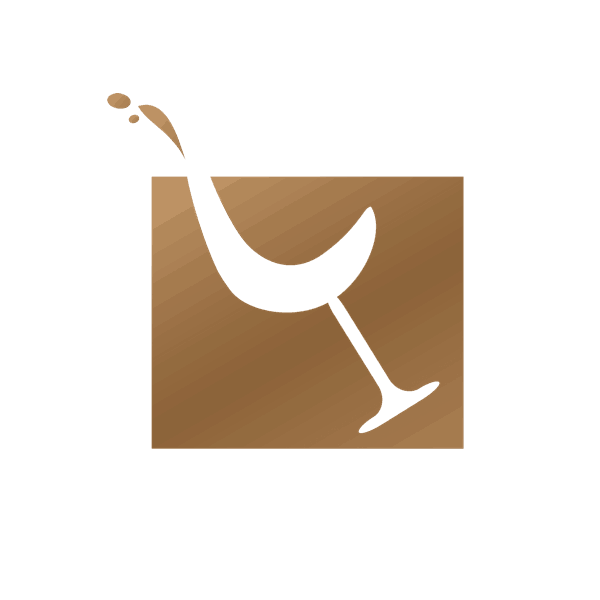 This is a multi award winning wine, a must try sparkling wine from British producer Henners. 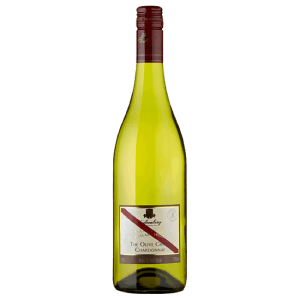 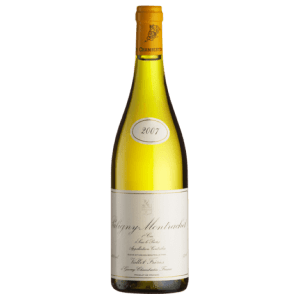 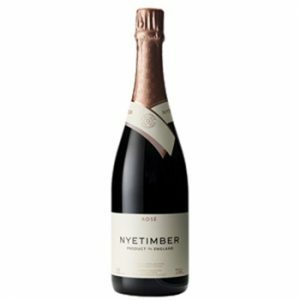 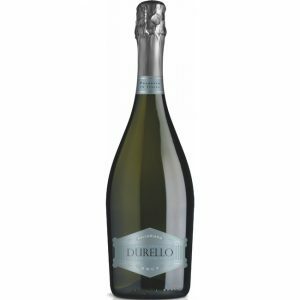 Blended with a little less Chardonnay than some of their other sparklers, this wine has biscuity brioche on the nose, with delicate white flower and full fruit. 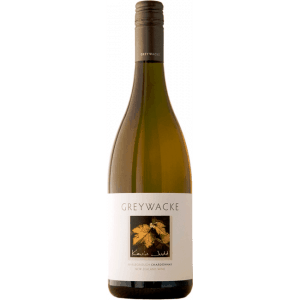 Citrus, apple and ‘leesy’ characters add complexity to the palate. 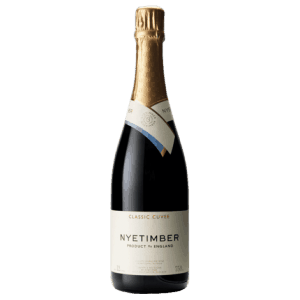 A real cracker, if you’ve never tried British, this is a great place to start.